After development and testing, the dry and oiled media IBFs will be approved by the European Aviation Safety Agency (EASA) as an addition to the type certificate. Once certified, the IBFs will be available as a factory option for new Leonardo helicopters as well as retrofitted to in-service European AW169s as a customer option. The IBFs will keep contamination—including dirt, dust, salt and foreign objects—from degrading the performance of the AW169’s twin 1,000-shaft horsepower Pratt & Whitney PW210A engines. 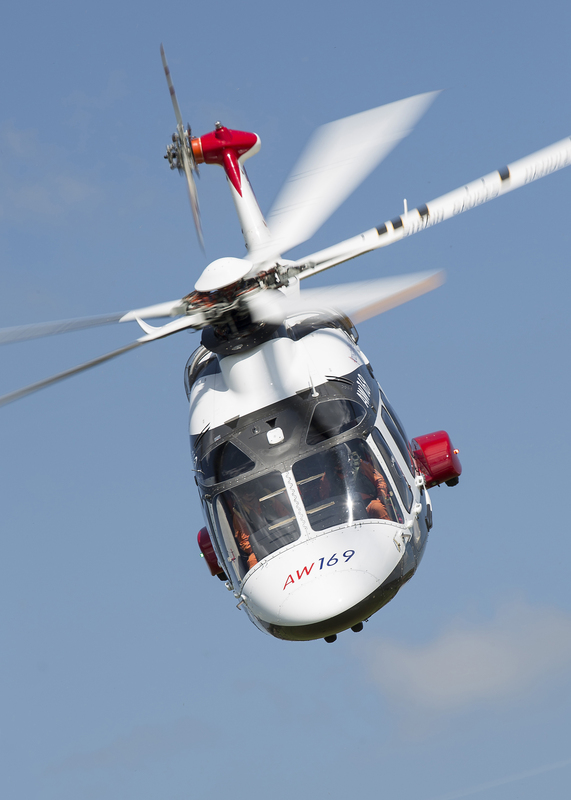 Donaldson IBFs are already EASA-certified for installation on AW139 and, soon, on AW189 helicopters. Donaldson’s IBF systems are a key component for lowering aircraft operating costs. To learn more about Donaldson Aerospace & Defense, visit www.DonaldsonAerospace-Defense.com.